In California, however, it is a criminal offense to record a conversation without the consent of all involved parties. A first offense, under the California Penal Code, can carry a fine of $2500 or even imprisonment for up to one year (Sections 631 and 632). 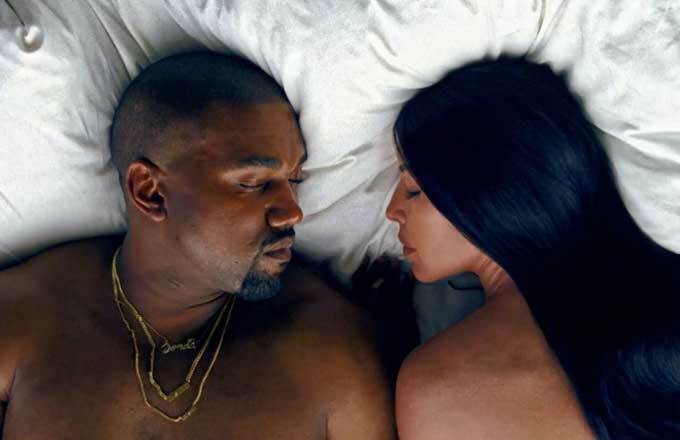 Kanye, who by Kim’s admission in the episode, “has videographers with him 24/7 recording everything,” could be guilty if charged. The statute also provides specific penalties for disclosure of confidentially recorded conversations: fines of up to $5,000 and one year in jail (Section 637). Kim’s Snapchats would undoubtedly be considered disclosure, and she too could find herself in some trouble if the law is enforced. Because public disclosure implies consequences for the non-consenting party, civil actions are also possible. As a result, Taylor herself could file a lawsuit against Kim or Kanye if she chose to. The civil code provides for fines of up to $50,000, and three times the amount of proven actual or special damages. According to TMZ, after Kim first announced that the conversation in question was recorded, Taylor voiced her intentions to pursue legal action against Kanye for recording without her consent. As Kim accurately acknowledged, in New York, consent of only one of the parties who is a part of the conversation is required. Since Kanye clearly consented to the recording, his actions do not violate New York law. If however, Kim didn’t have Kanye’s consent to air the recording, she could be in violation of New York criminal law for “tampering with private communications,” a misdemeanor (Section 250.25). Interstate phone calls, or phone calls which originate in one state and reach a party located in another, require a bit more consideration. In New York, courts have at times applied the law of the jurisdiction “where the injury takes place.” Both parties’ in this case have strong ties to California and it may even have been Kim’s location when she disclosed the video. Accordingly the resulting injury to Taylor’s reputation could arguably occur in California. If that is the case, it seems possible, regardless of where Kanye was that night, that California law could be applied. Each public spar between Kanye and Taylor undeniably garners them hoards of press coverage and attention, dispatching them into a conversation that, to some extent, they are able to control. Subjecting their claims to a court’s purview would force them to air their personal grievances in a public forum, something that neither one of them really seems to want to do.